Our offices are located in Cary NC, but that doesn’t stop patients from coming from many nearby cities! We have many long-term chiropractic patients from outside the Cary area. Awesome treatment and services HAVE no boundaries! Tired and strained muscles surrounding your spine often causes an incredibly bothersome experience, which could greatly affect your effective performance at work or at home. You don’t have to dwell in this problem all your life. You can seek the help of our professional chiropractors to guide you in correcting this health problem. Our expertise for relieving back pain often involves chiropractic manipulation, also known as chiropractic adjustment to help align your back. We also offer other forms of treatment that will guide you through having a healthier body. With just a few minutes with one of our highly-skilled, trained doctors, we will be able to realign in minutes what nature has done to you over years! When you leave, you will be feeling like a new person. Our chiropractic care will not only help you manage your pain but will help strengthen your muscles, thus improving your flexibility and range of motion. Get the appropriate medical attention you need. Talk to us today! 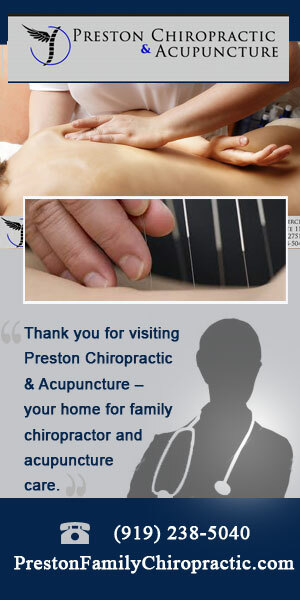 Why do you most often visit a chiropractor?